Karen Steinbrecher teaches Qi Gong classes. 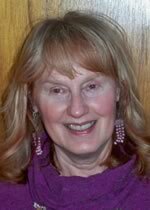 As a certified Senior Fitness instructor for 23 years and a QiGong practitioner for the last 15 years, Karen is able to personalize her QiGong sessions for her clients. Qi Gong is a 5000 year old practice. Qi Gong consists of slow, meditative, separate standing exercises used for overall wellbeing and promoting a healthy flow of Qi [Chi – energy] throughout the body. Qi Gong is a form of self-care that is central to Chinese medicine by teaching you to integrate slow-flowing physical movements and breathing to counteract the stress and strain of daily life, to restore the body and the mind, and to improve health by strengthening the immune system. Contact Karen to learn more or to pre-register for one of her Qi Gong classes. 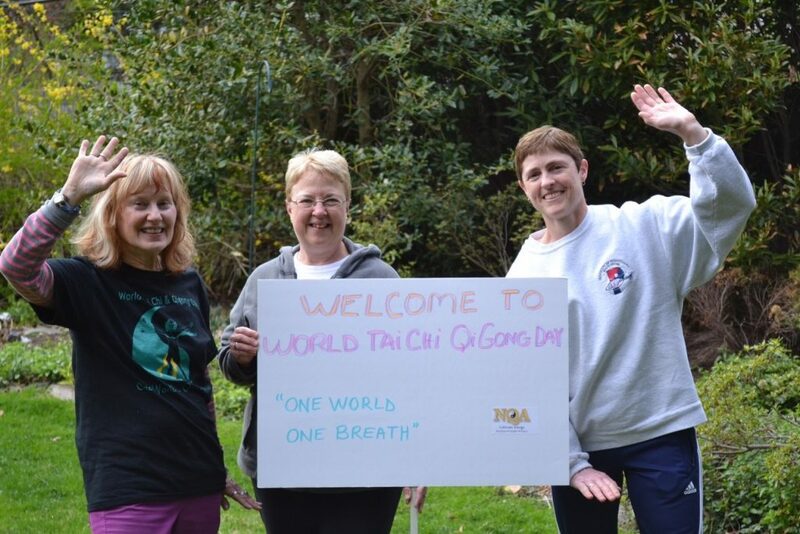 Qi Gong is typically held every Thursday at 2 pm and 6:15 pm. Check the calendar for the most up-to-date information.